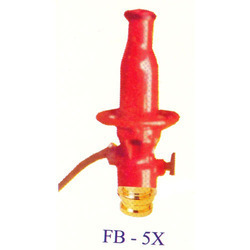 Leading Manufacturer of foam branch pipe and foam making branch pipe from Mumbai. Our rich industry experience enables us to manufacture, distribute and supply impeccable quality Foam Branch Pipe. 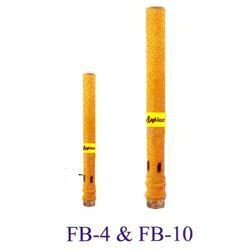 These foam branch pipes are made by utilizing the quality assured material and finest technology by talented experts. Our offered foam branch pipes are widely treasured in the market for their optimum quality. Along with that, these foam branch pipes are inspected on various quality provisions & easily provided to our customers at competitive rates. Judicial mix of men and machinery has enabled us in offering a wide gamut of Foam Making Branch Pipe. The offered foam making branch pipe inspected on each part for make certain its quality. The foam making branch pipe offered by us is much-admired for its long life & quality. According to the market norms, we are giving the whole range in diverse customized options at nominal rates to our customers. Looking for Foam Branch Pipe ?